The most spacious Subaru ever created has arrived, and we’re positive that you’re going to fall in love. 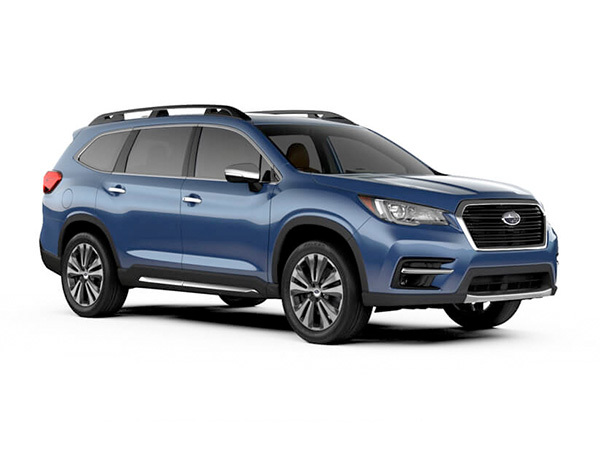 The 2019 Subaru Ascent is a family-sized SUV that offers the kind of flexibility busy families need to make their day-to-day lives seamless. Featuring seating for either seven or eight passengers, up to 72.6 cubic feet of cargo capacity and a slew of standard safety innovations, the Ascent is the vehicle you need to fuel your carpools, adventures and everything in between. Visit our Subaru dealership in Colorado Springs, CO, to learn more. 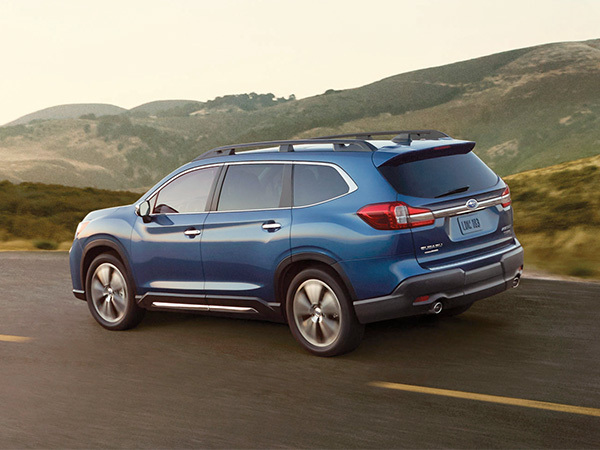 The 2019 Subaru Ascent is waiting for you. Visit our Colorado Springs Subaru dealership to learn more.